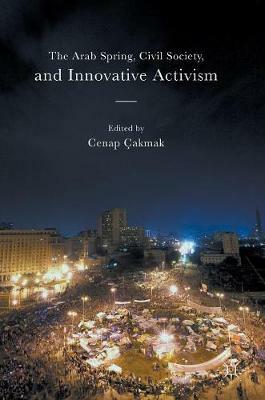 This book investigates the role of society groups in the making of the Arab Spring and under which conditions they attained their goals. Democracy and recognition of human rights and fundamental freedoms seem to be the main drives of the people organized in form of civil groups or grassroots movements in the Arab Spring countries; but it is essential to identify when they find it suitable to take such extreme action as taking the streets in an attempt to take down the repressive regimes. It is also important to investigate what methods they relied on in their action and how they challenged the state and the government. A review of the cases in this volume shows that civil society has certain limitations in its action. Analysis of the cases also challenges a commonly held assumption that the Arab world does not have strong and rich civil society tradition. However, for a lasting success and consolidation of democracy, something more than civil society action is obviously needed. A strong organized opposition and a democratic culture seems to be indispensable elements for the evolution of a democratic order and tradition.